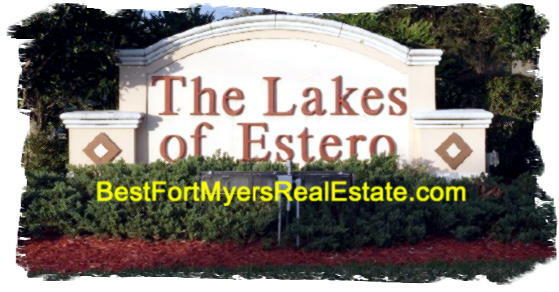 Lakes of Estero, Estero, Florida 33928 is a Beautiful Tropical single family community. Located south of Corkscrew road. Lakes of Estero, Estero Florida – Lakes of Estero Up to Date MLS search!